School librarians/media specialists often lament about how to collaborate with classroom teachers. I've seen many suggestions online about doing this. To be honest, it's quite difficult, especially if you have a fixed schedule, or provide contractual "release time" for the classroom teachers. Some of us are so scheduled with classes that there is barely enough time to go to the bathroom or gulp down a sandwich because we have to prepare for the next class coming in! I've even read posts about librarians not getting prep time of their own during the school day and it makes my blood boil... but that's a post for another day. Giving teachers collaboration forms or putting them in their mailboxes for them to fill out and return has never really worked for me. Let's face it, we all have so much paperwork to do anyway, so why would teachers want MORE paperwork to fill out? This is especially true at the beginning of the school year. Tip #1: TALK to your staff! The perfect time to do this is when they come to pick up their class. Heck, ask the students what they're studying during their ELA block, science, social studies, etc. when they're in the library. A quick one minute discussion with the teacher can give you some ideas about how you can help them. I usually have my iPad nearby and I can quickly go into OneNote and jot down some ideas that I can go back to them with later on. It's also a good idea to eat lunch in the lounge. Yes, I know what you're thinking! "Ain't nobody got time for that!" But it does provide another way to be face to face with your teachers in a more relaxed setting. Tip #2: Ask your staff to give you copies of their parent newsletters. This is super easy if they email copies of the newsletter home to parents. 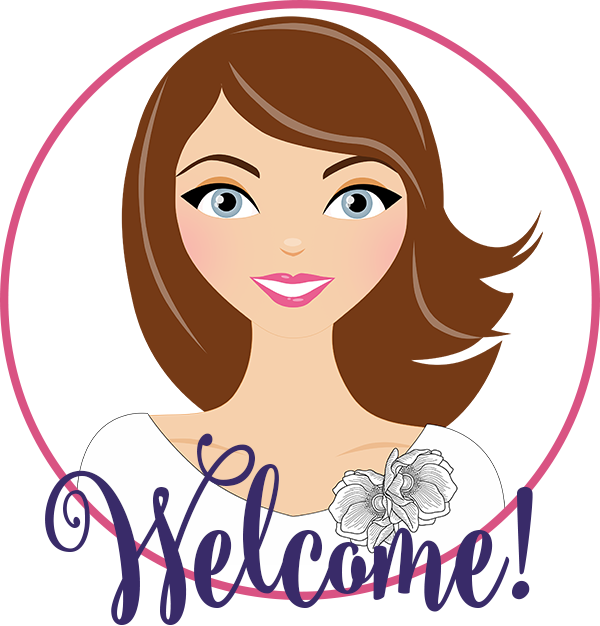 I just sent out a staff email asking everyone to add my email address to their newsletter email group. Voila! I now get copies of class newsletters that I can quickly scan to see what projects are coming up! Tip #3: Feed them! Who doesn't like to find a treat in their staff mailbox? 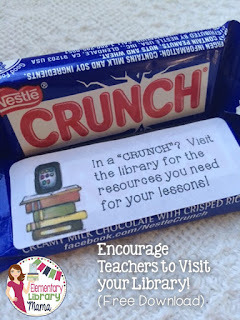 It's a fun way to remind teachers that you are here to help them. I've created a label that you can place on those fun size CRUNCH bars and put in your teachers' mailboxes. I hope these are useful to you! What ideas do you have for encouraging teachers to collaborate with you? As a current classroom teacher, I understand (all too well) the difficulty in trying to connect and collaborate with my colleagues. More often than not, collaboration between teachers is done outside of the school day, and on our own time. 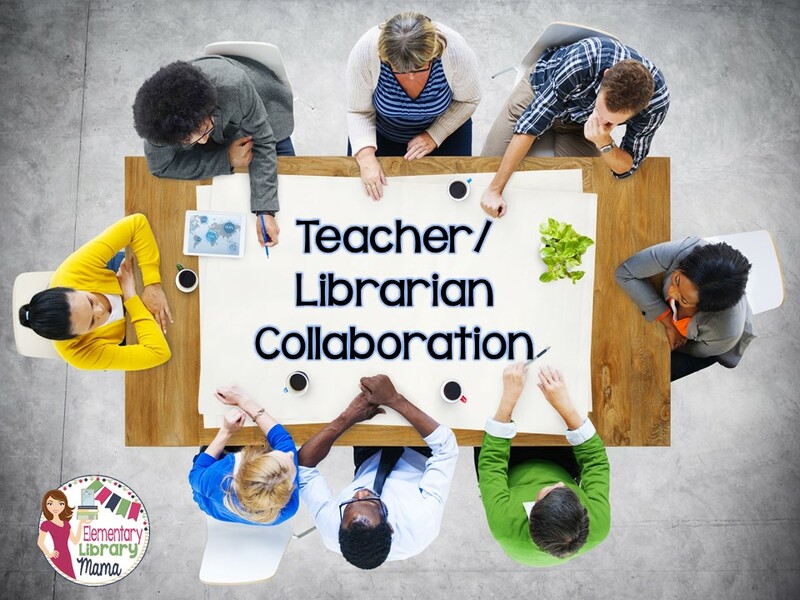 Collaboration between classroom and teacher librarian(s) is integral to the community of the school, and the deeper learning of the students. I appreciate your tips, and can see them being successful at my school. Not only is tip #1 practical, but asking the students what their studying provides you with another avenue to connect with them. My favourite tip is #2 because it is so simple, yet I had never thought of it before! This would give TL’s the opportunity to get the thoughts brewing, and approach the classroom teacher with materials and ideas that may help them through the project. I know how surprised and pleased I would be if my TL approached me with a helpful book, lesson plan idea, or technology program to aid my students’ learning!